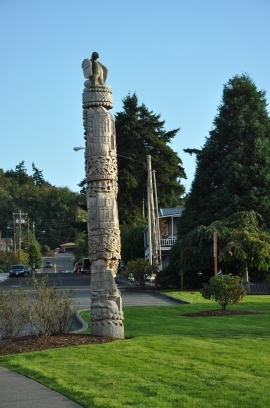 Mukilteo is located on beautiful Puget Sound with stunning views across the water to the Olympic Mountains. 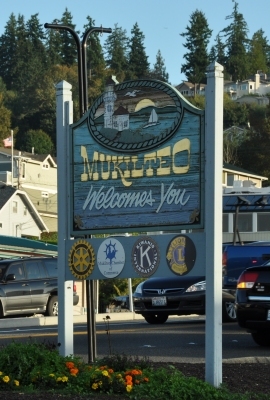 Mukilteo is only 25 miles from Seattle but "Old Town" Mukilteo feels more like a small isolated community. This is changing as the suburbs of north Seattle have slowly encroached its boarders. The community has wonderful neighborhoods, schools, history and job opportunities. Next to town is the largest building in the world, where Boeing builds its largest airplanes. Many other companies have moved into the region, offering jobs well within a reasonable commute time from Mukilteo. This town is also known for the Whidbey Island ferry which leaves from the waterfront, next to the historic Mukilteo Lighthouse. In the “mid-town” area of Mukilteo you'll find residences, small businesses, restaurants, retail stores, and professional offices. 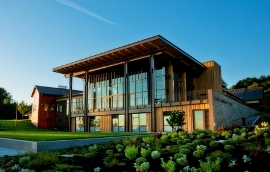 The south part of Mukilteo is Harbour Pointe, a 2,300-acre planned community. The European style Village Center is a retail and commercial center located within easy reach for around 11,000 Mukilteo residents. 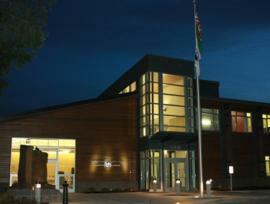 Also located in the Harbour Pointe area is City Hall, the Mukilteo Library, the police and fire stations, and several schools and churches. So start searching this website for homes in Mukilteo. We can answer any questions you may have during your home finding process. Best Choice Realty.